It's how we started and what we're best known for - Custom Spec Bike Builds. 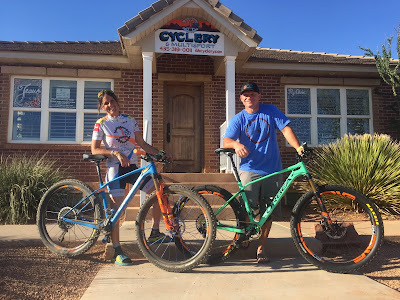 For the first 2 years our name was "Independent Bike Builder". 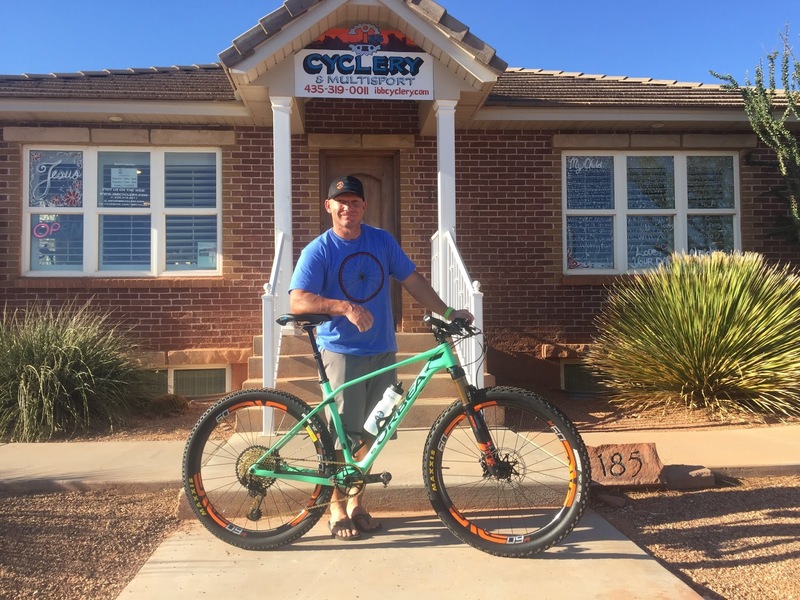 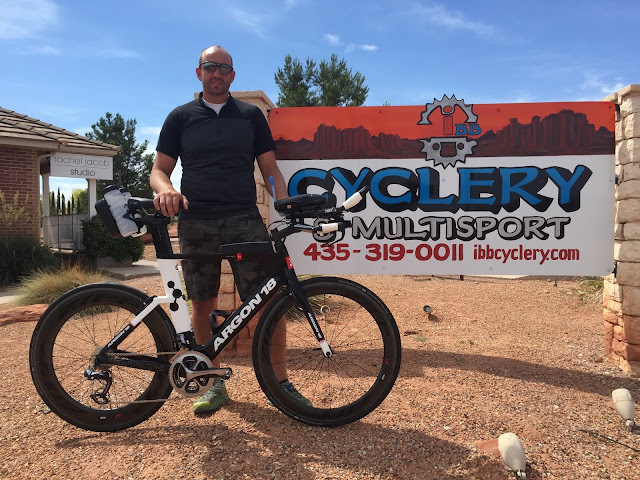 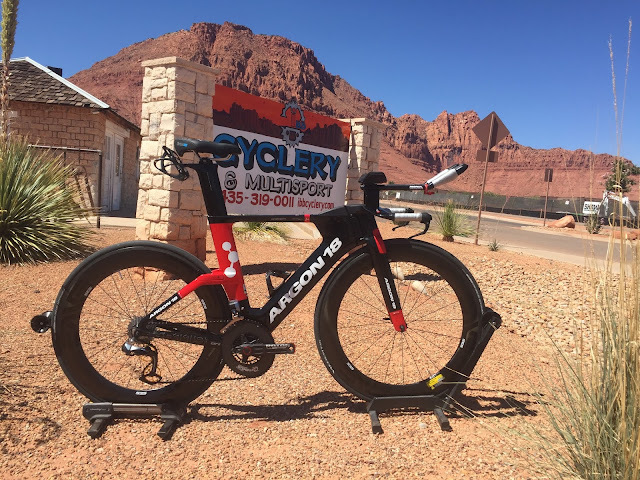 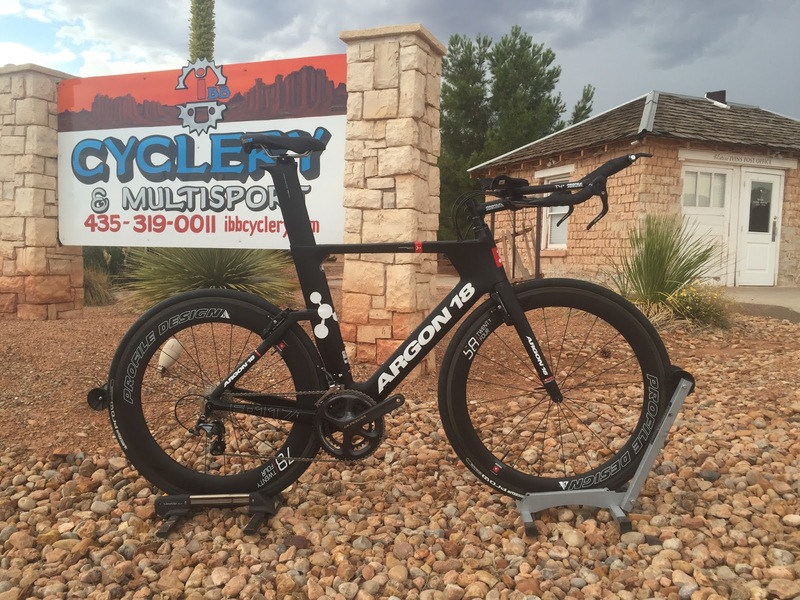 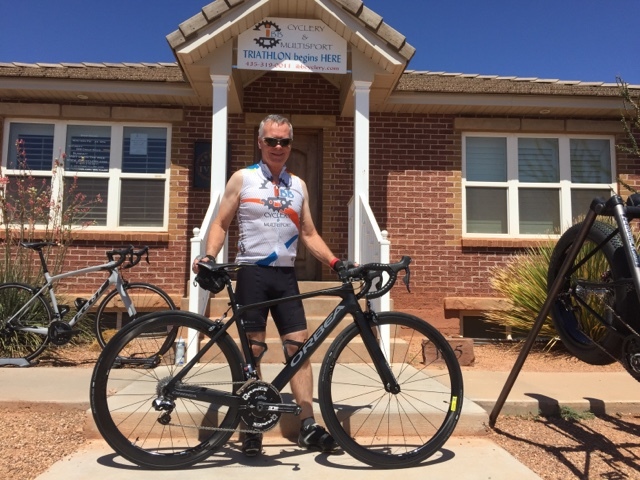 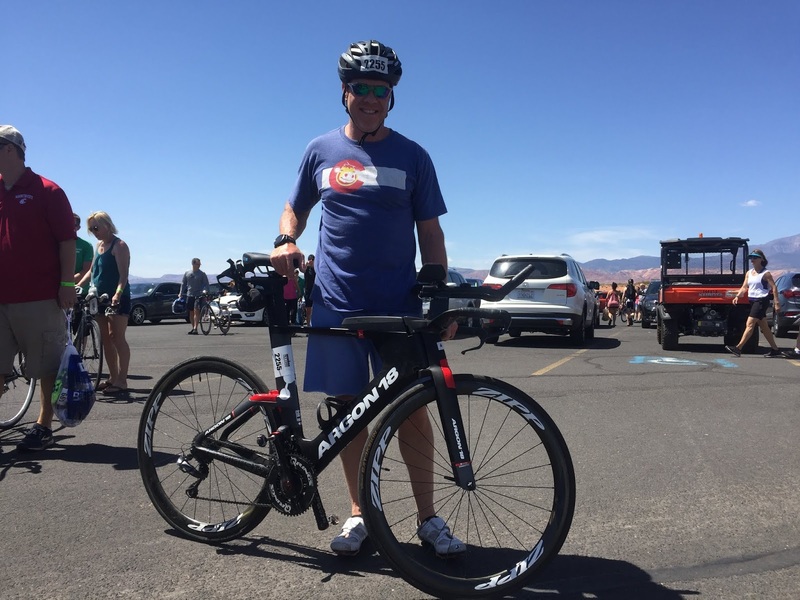 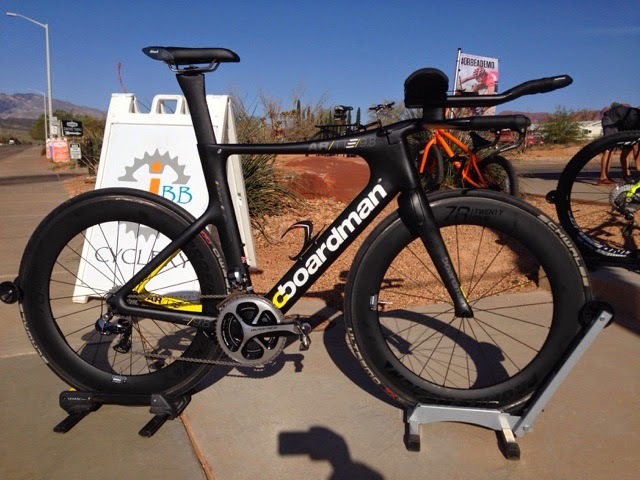 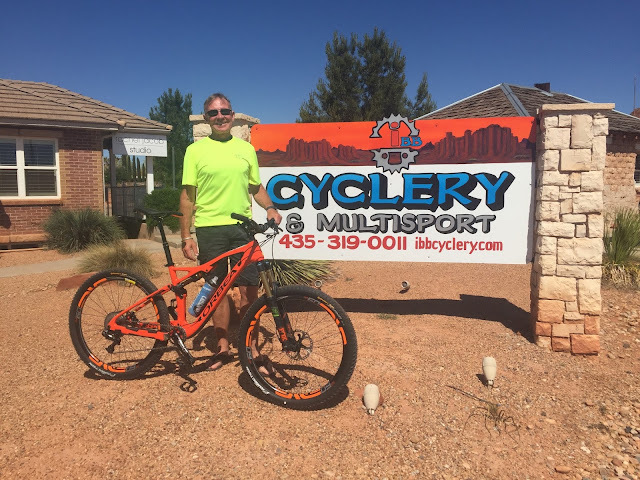 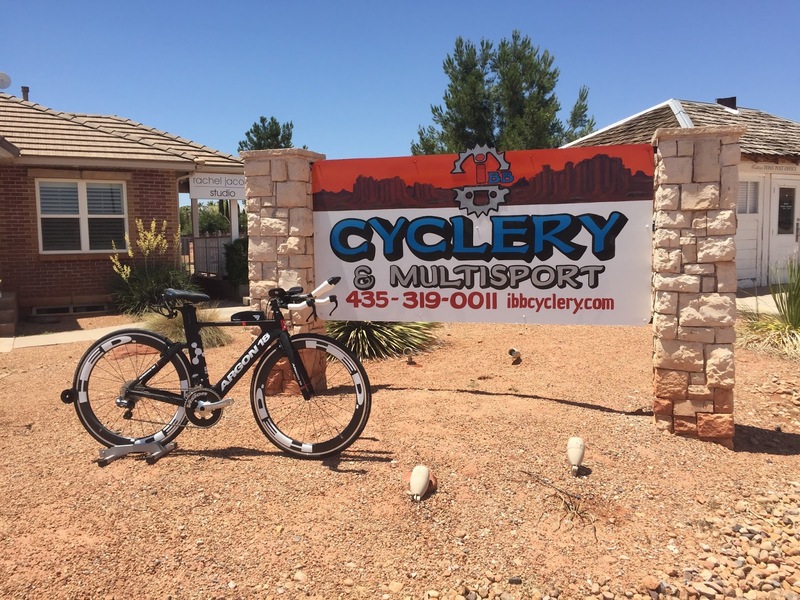 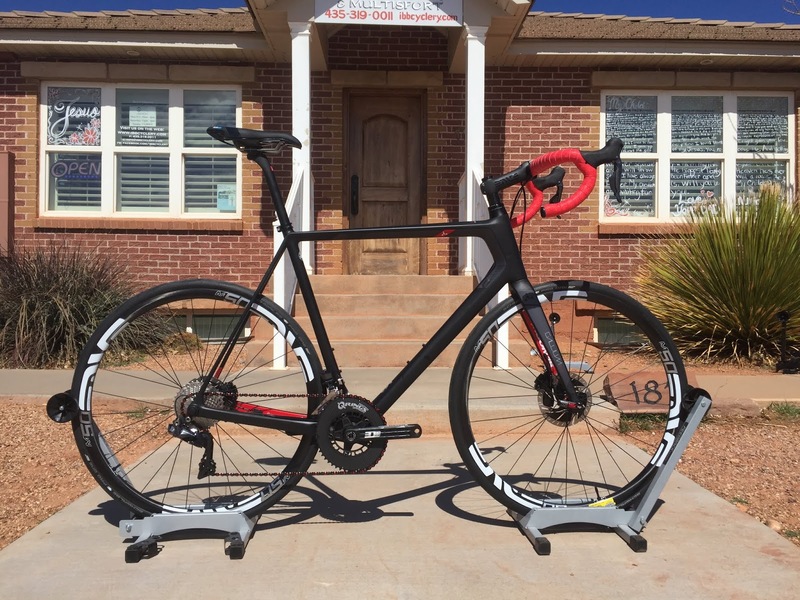 In October 2013 we opened a shop in Ivins, UT (just outside St. George) -- IBB Cyclery & Multisport. 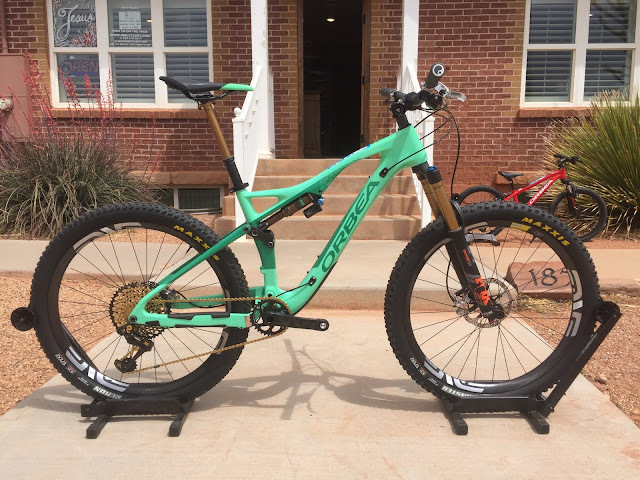 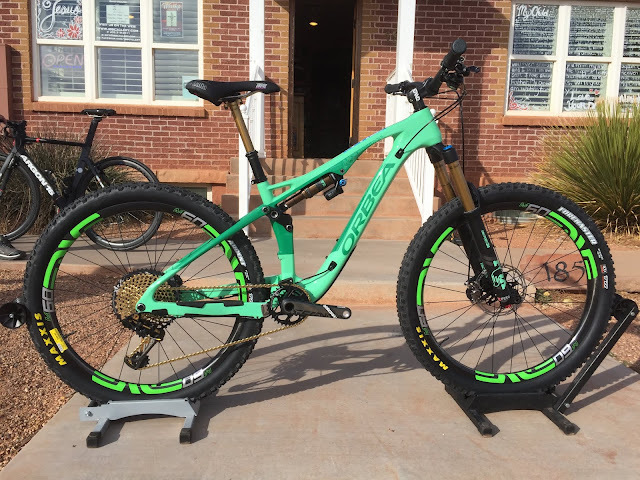 For those of you wondering, exactly what is a "Custom Spec Bike Build"? First off, we are not Custom Frame manufacturers. 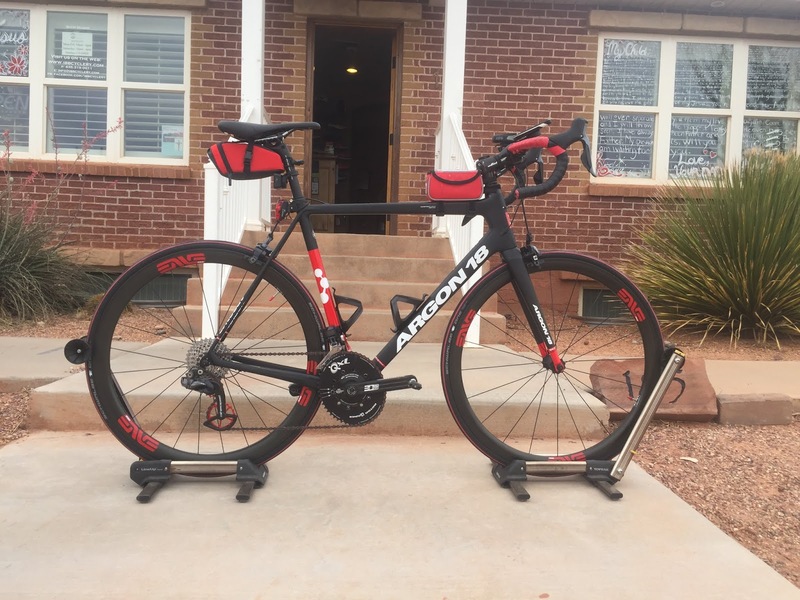 We do not weld tubes nor do we lay up carbon fiber. 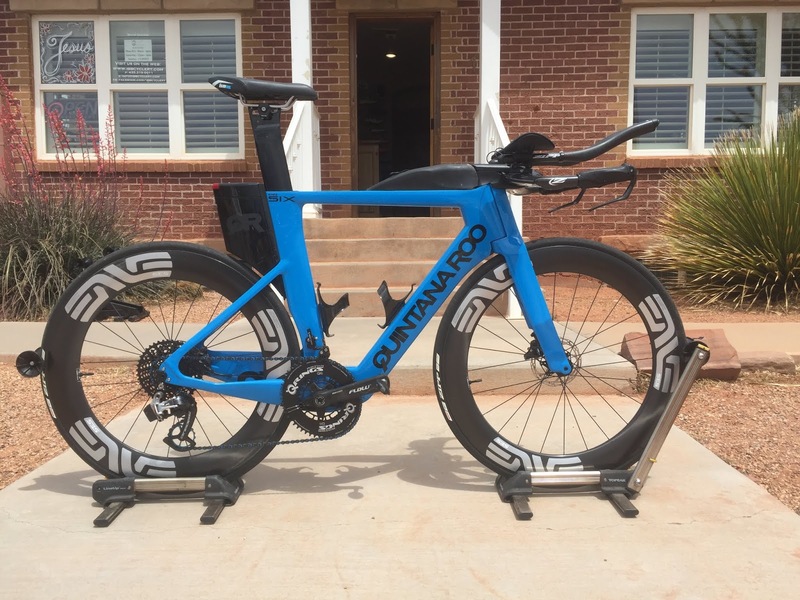 Fitting or "Sizing", "Spec'ing", followed by the actual "Building up" of the bike. 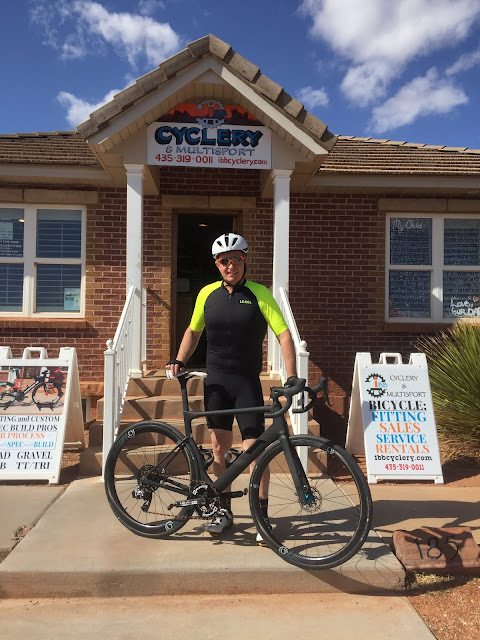 For local or visiting customers, we start by sizing you. 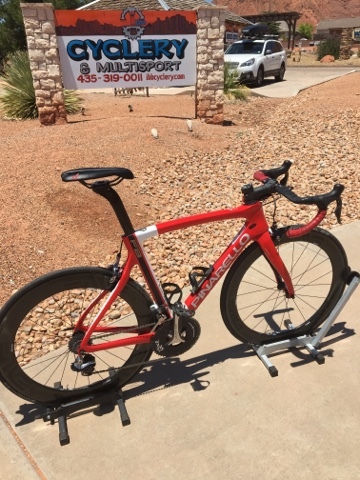 A "STUDIO" Bike Fit is ideal. If you're not from these parts and you've been fit or sized locally, we can use your fit report from your local fitter to size the bike. 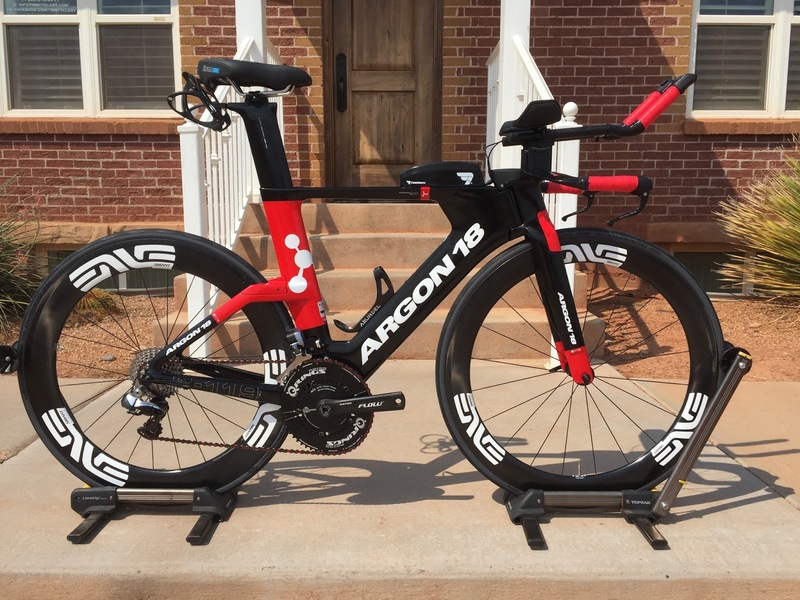 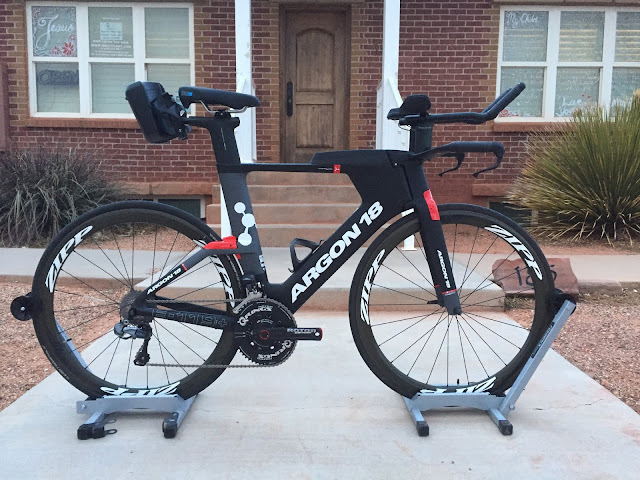 Lastly, if you are happy with your current position on the bike, we can properly size you with some info from your current setup. 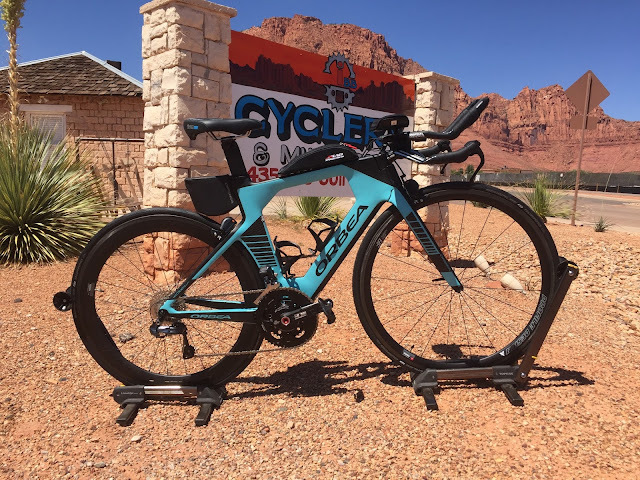 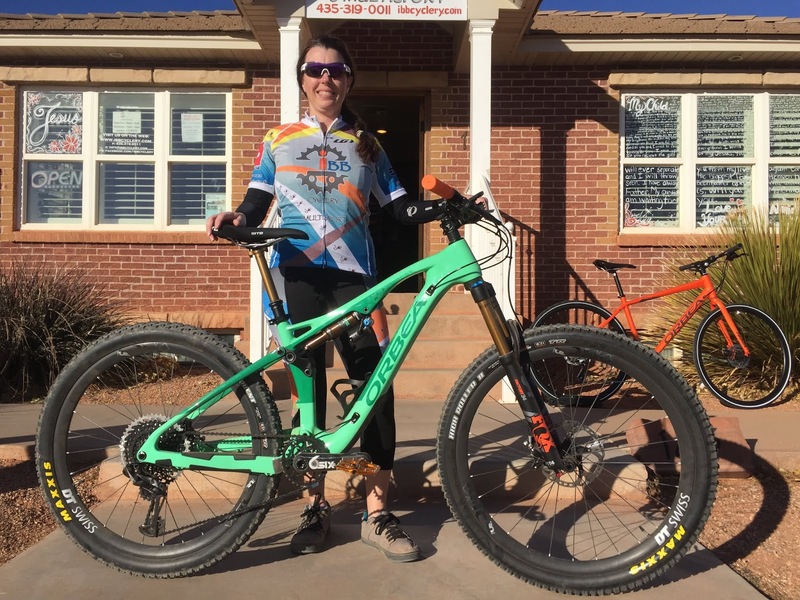 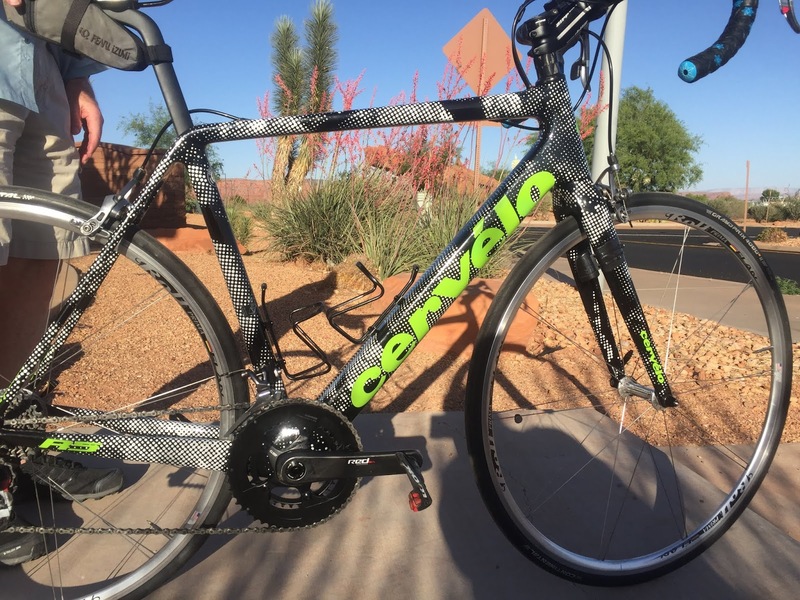 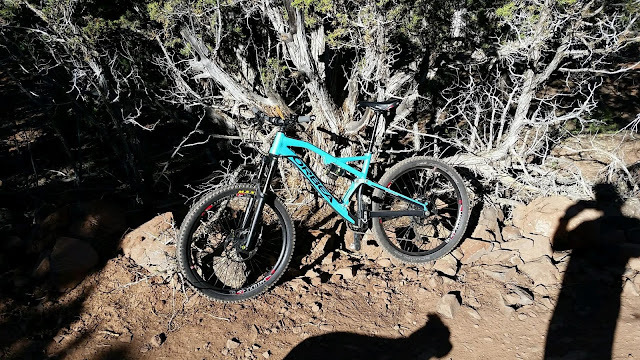 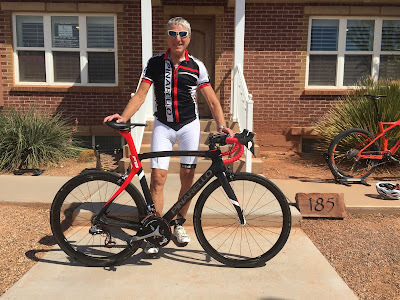 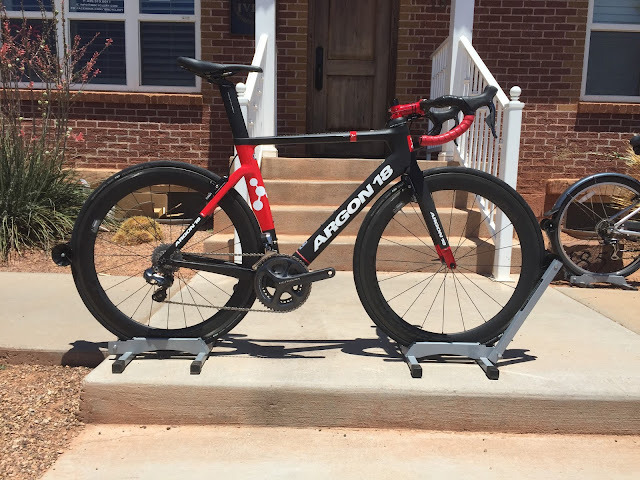 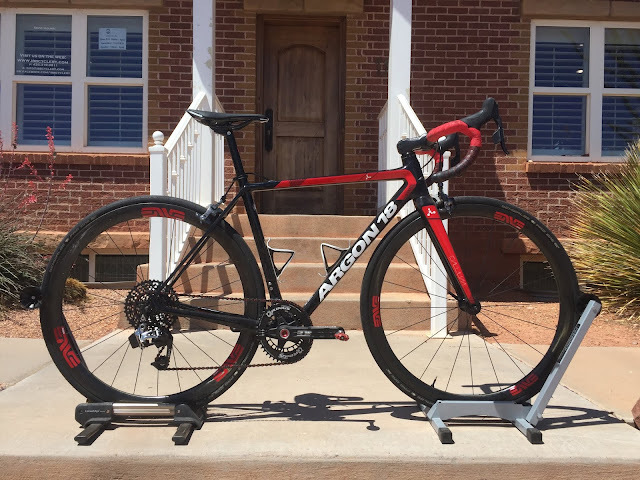 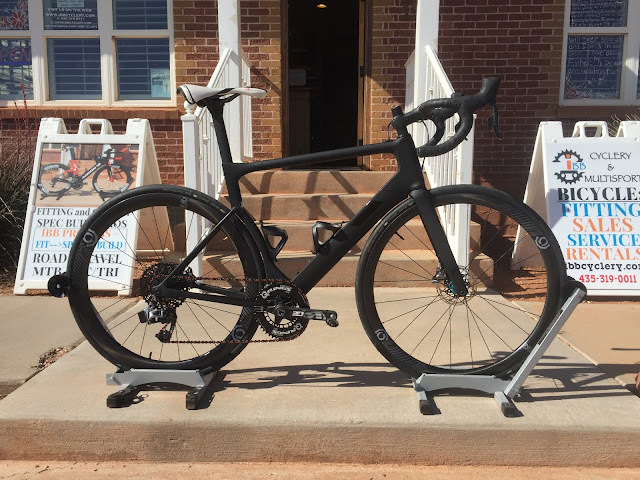 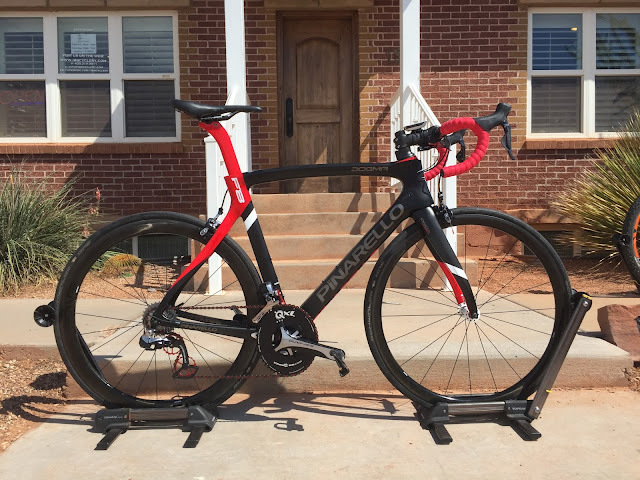 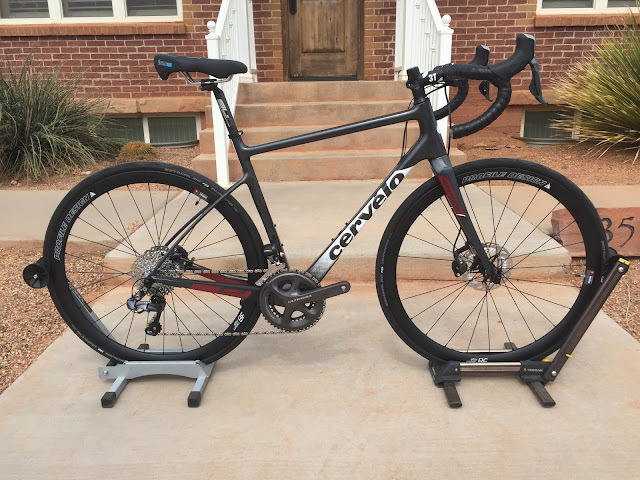 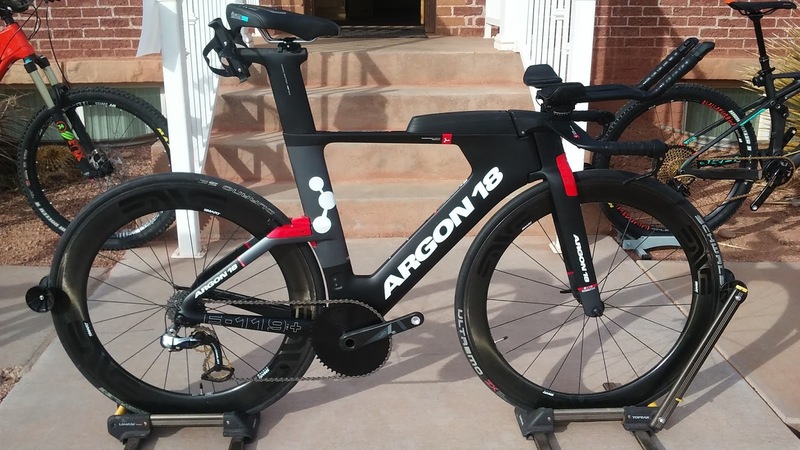 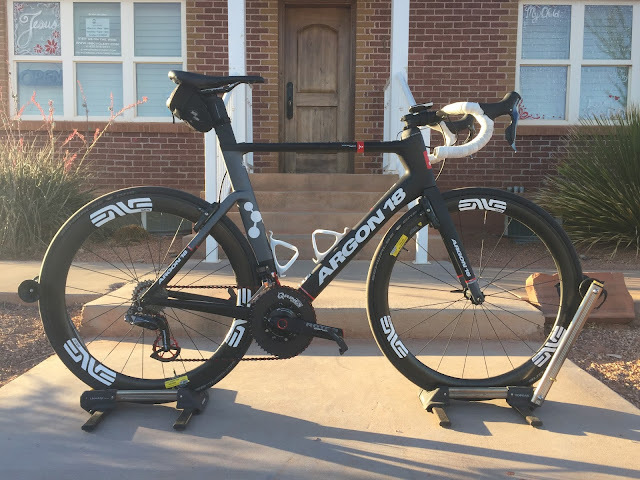 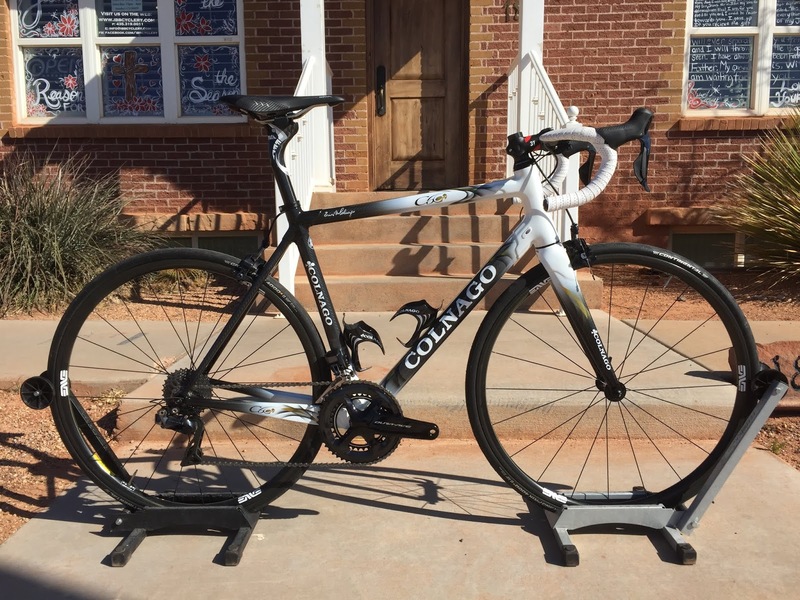 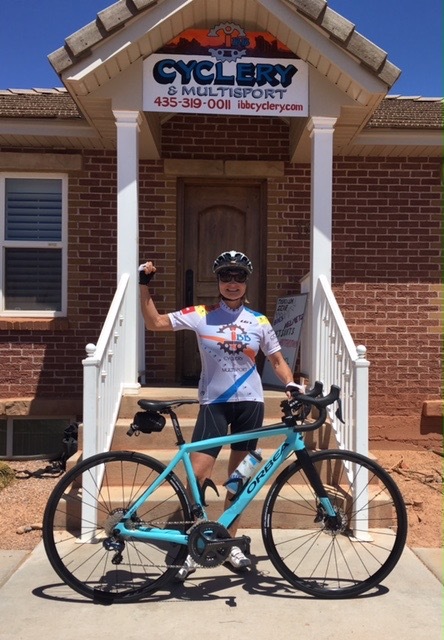 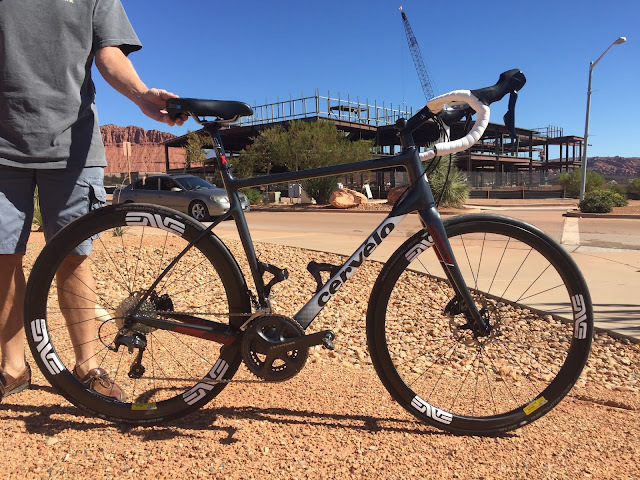 At this point in the process, you, the customer, tell us all about your riding -- goals, distance/duration, usage, terrain, strengths, weaknesses, prior injuries or physical limitations, riding preferences, priorities (aero, weight, durability, cost, etc. ), and last but not least, your budget. Using our expansive knowledge of components, compatibilities, performance, purpose, and price, we piece together the build. 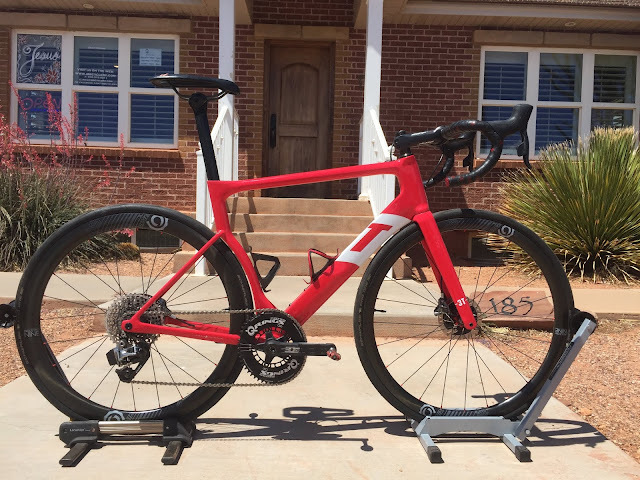 We cover every single detail - frame size, crank length and gearing, cassette gearing, handlebar/aerobar width and shape, stem length, and colors to name a few. 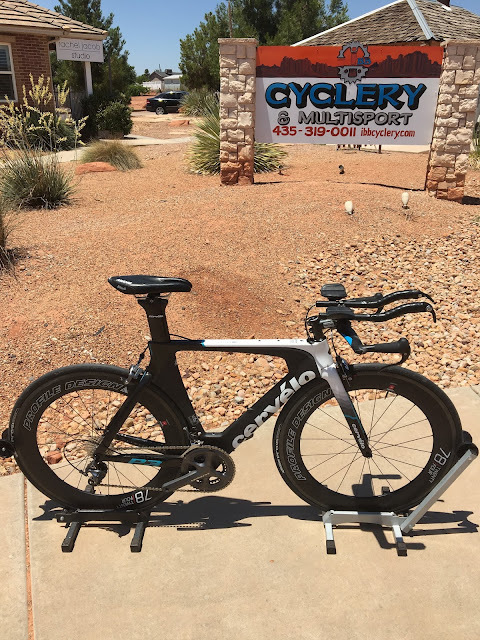 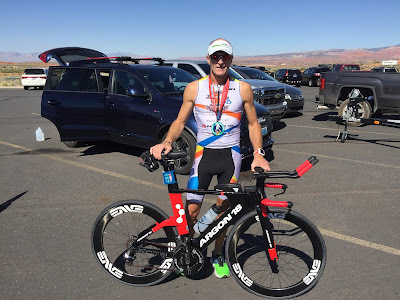 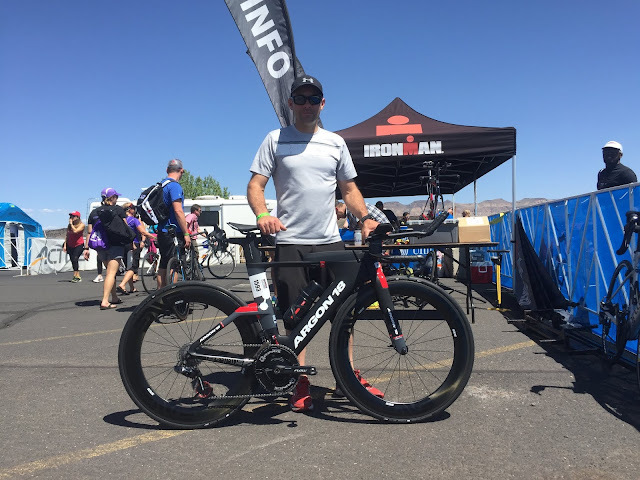 This is where our unique background of 9 yrs (2006 - 2014) professional racing experience, Math/Chemistry/Physics educational background, 12 years triathlon coaching, and 3 years of bicycle wrenching come in to play. 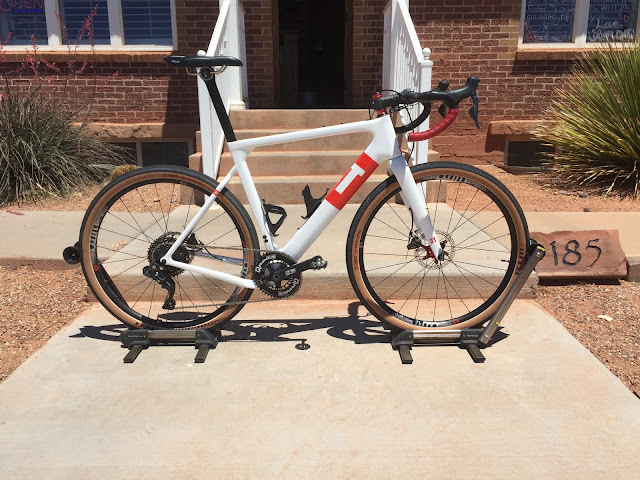 Toss in an OCD-like attention to detail and you have a very unique skill-set putting together some really nice bikes. Next, we work up one or more quotes that meet your budget. 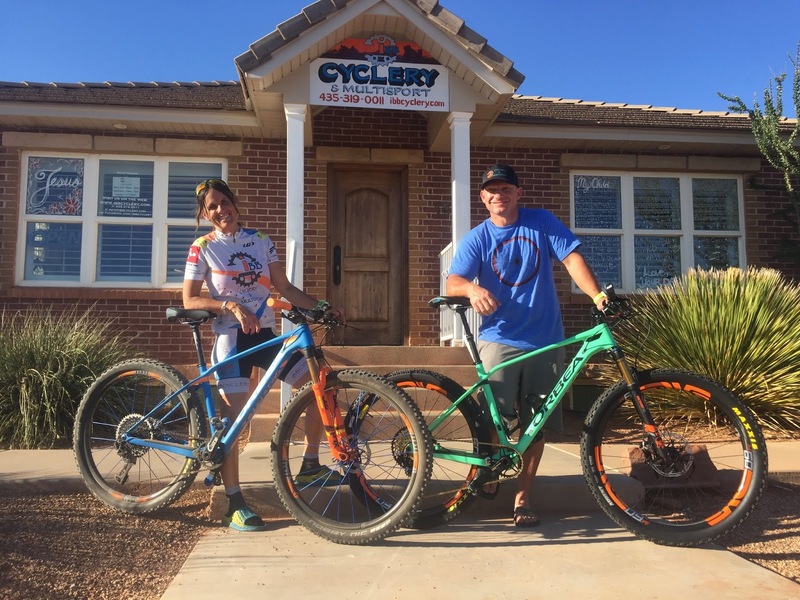 A bit of back-and-forth via email or phone typically occurs to finalize the details of the build. Once the build is finalized and you are ready to proceed, a down payment of 75% is collected, and your custom-spec build is set in motion! 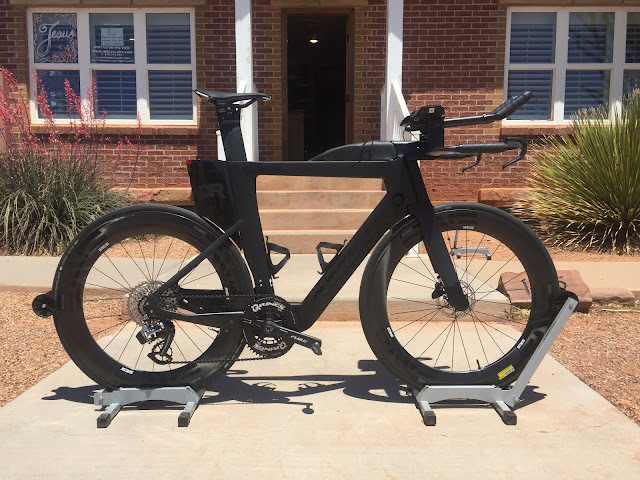 From there, we carefully and meticulously build up the bike with the parts and component list that has already been worked out in the "Spec'ing" Process. 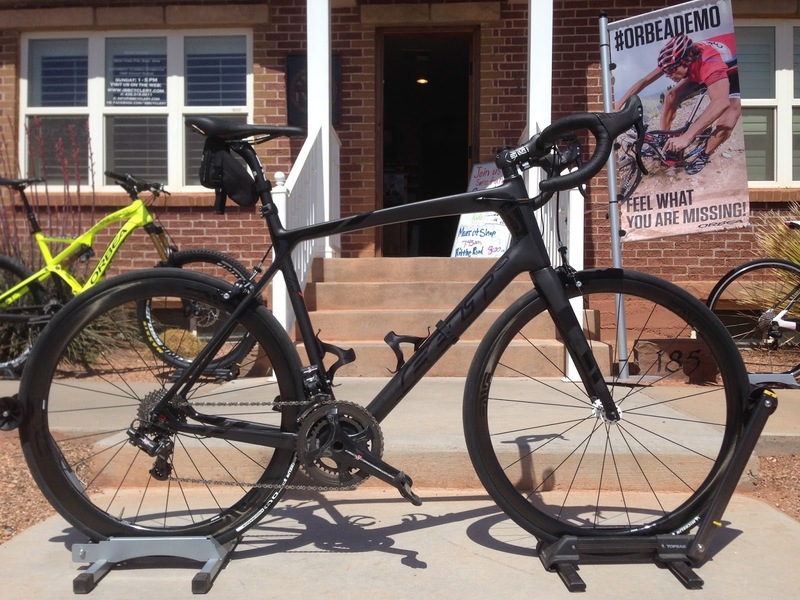 The bike is built, and set up to match your fit coordinates and completely dialed in. 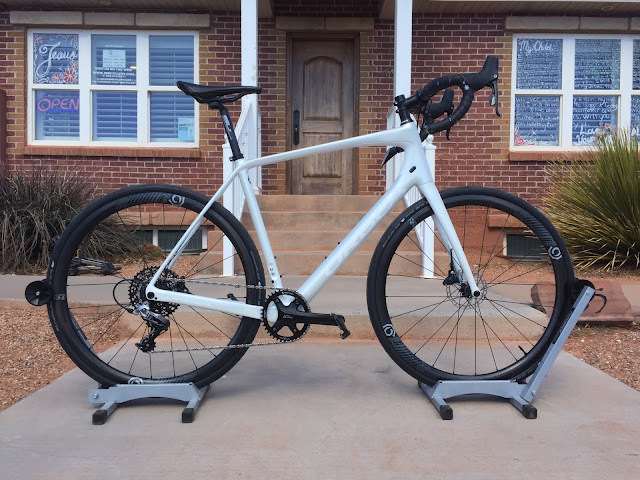 If you are getting Di2, your firmware will be updated before it leaves the shop. 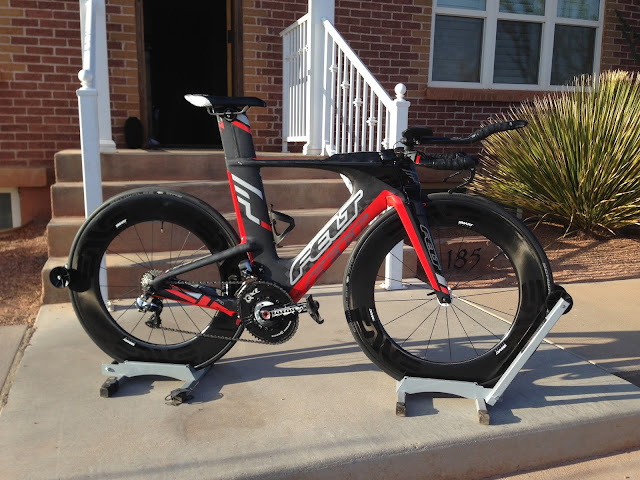 If you are out of town/state/country, we then carefully pack up your new rig, and ship it out to you.